So you’ve just moved to Little Rock. You don’t know where the grocery stores or pharmacies are. The library is somewhere in the neighborhood — the real estate agent said as much — but you only have a vague sense of where it actually is. Everything’s unknown, not to mention hectic. You have boxes to unpack and a new job to get to. Asics Whizłer męskie How will you manage to find the local resources you need? 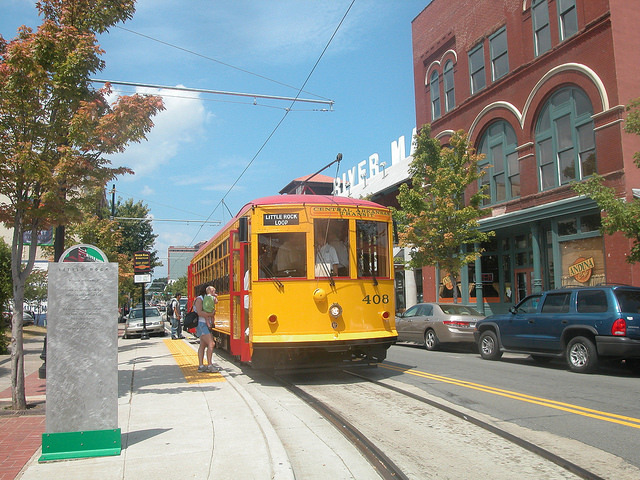 This list of must-have community resources in Little Rock will help. Below you’ll find some of the best radio stations, daily deals, and community calendars for the area. Why not spice up your new commute with a new set of voices every morning? Finding a radio station you like to listen to can help you feel more comfortable in Little Rock, but can also open the door to local and statewide activities like concerts or fairs that you never would have found on your own. Here are our recommendations for Little Rock stations: KUAR (FM 89.1) is Little Rock’s channel for National Public Radio (NPR). Tune in and you won’t miss a beat on national programs like “All Things Considered” or local insights like “Aging in Arkansas.” If classical is your thing, check out KUAR’s companion station, KLRE (FM 90.5). 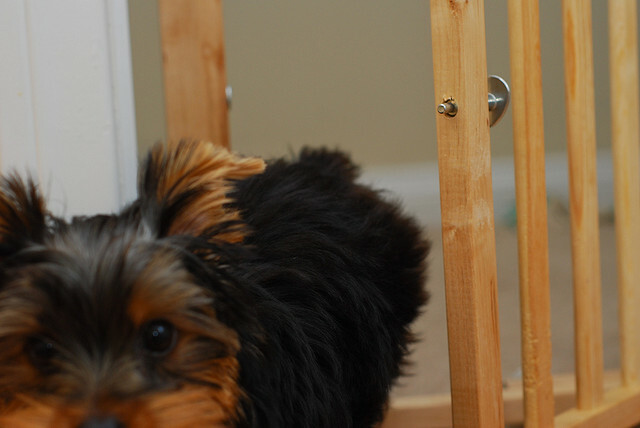 Photo by David Wilson/Flickr KABF 88.3FM is the station to listen to if you want to know what’s going on in the area. Known as “the voice of the people,” the station features local artists and is entirely supported by local volunteers and donations. Power 92 Jams (FM 92.3) plays today’s hits. The station takes audience requests and hosts local music battles, making it a must-have in your lineup. Libraries still have a reputation of being outdated sometimes, but in a new community, they can be your lifeline. Not only will they have internet access while you’re waiting for your home internet to be hooked up, but they also make a point of collecting local event information. Whether it’s political, artistic, or educational in nature, your Little Rock library will know what’s coming up and who will be there. 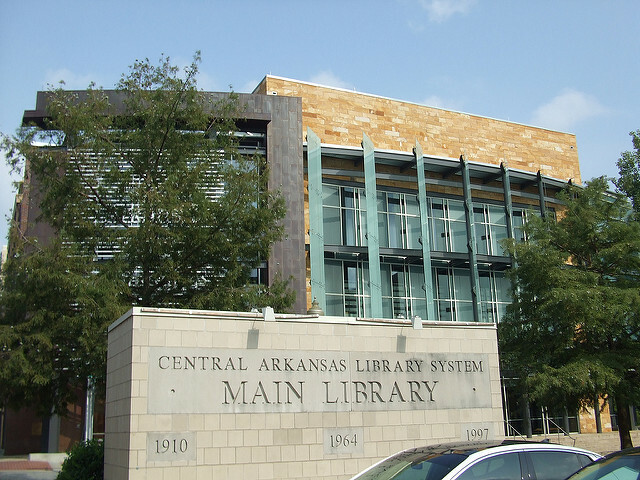 Photo by Haydn Blackey/Flickr The Central Arkansas Library System website will show you the closest branch to you — there are nine locations within Little Rock — as well as all of its activities. Be sure to visit the Hillary Rodham Clinton Children’s Library and Learning Center even if it isn’t in your neighborhood. It’s a sight to behold with its indoor and outdoor activities and state-of-the-art training facilities. 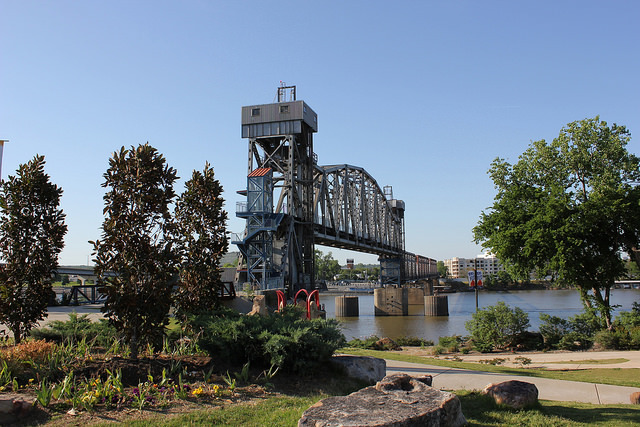 Little Rock citizens love to be out and about on the weekends and there are a thousand activities for you, your new friends, or your family to try. Finding all of them can be a challenge, but these sites should help you plan your weekend adventures more readily: Little Rock Family is a good source of activities for the whole family, from the two-year-old to the 15-year-old and even yourself. Zapatillas New Balance Online You’ll find story times, pizza days, CPR classes, and more. 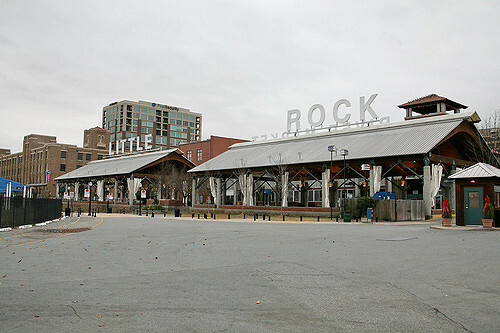 Photo by Cliff/Flickr River Market is nestled in downtown Little Rock. The location is known for its Riverfest Music Festival in May and the Sculpture at the River Market show in October, but it has plenty of other events going on throughout the year. Pat Tillman Jerseys South on Main is a restaurant and live music project by the Oxford American magazine. new balance store buenos aires It features a number of concert series, literary readings, film screenings, and a showcase of local and regional talent. Local Live is always free and open to the public. Air Jordan 7 Uomo The Arkansas River Trail is an 88 mile loop of gorgeous outdoor views. 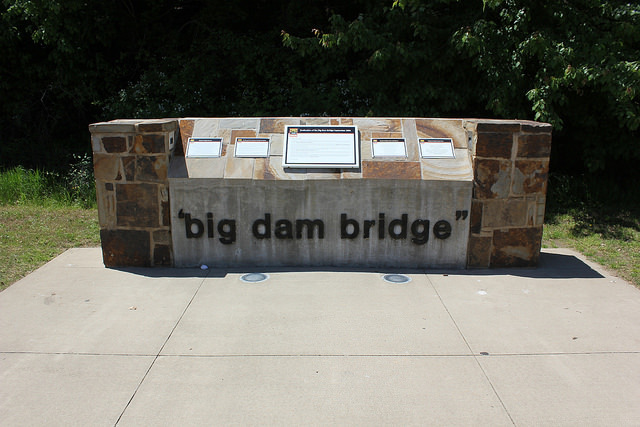 It runs through Little Rock, “connecting 38 parks, six museums and 5,000+ acres of federal, state and local parkland.” And it’s home to the Big Dam Bridge – you’ll just have to go see that one for yourself! Photo by Nicolas Henderson/Flickr Little Rock Soiree is your go-to source for a night out on the town. 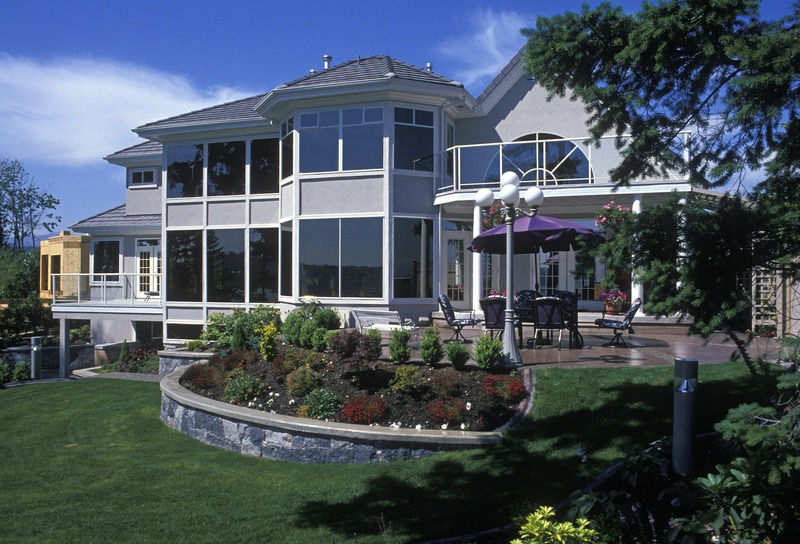 You’ll find budget-friendly options, as well as a few ritzier balls and galas. Greyson Lambert Jerseys Our list should have you stocked with more than enough activities and ideas to keep you busy during your first year in Little Rock. If you find any additional resources we should know about while you’re getting acquainted with your new city, be sure to post them in the comments below.